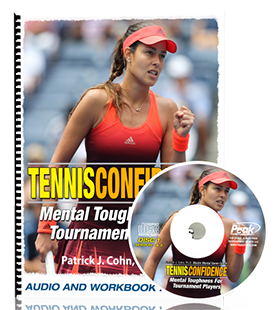 In “Sports Psychology Sessions with Doc,” Dr. Patrick Cohn answers a question from Alex, who wants to know how he can close out a match when winning. Sometimes when players are up, they start to play safe instead of aggressive. How can players close out the match when winning? 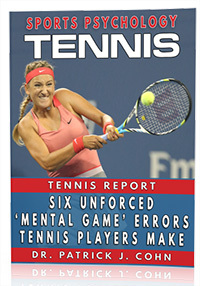 Watch the video to see what mental game tips Dr. Cohn gives to Alex about helping him close out a match. What are other mental game coaches saying?